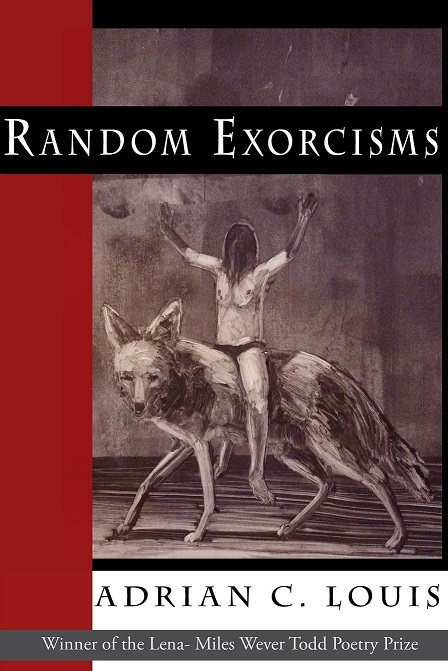 In his latest collection, Random Exorcisms, Adrian C. Louis writes poems with the rough-edged wit and heart-wrenching sincerity that have made him one of the seminal voices in contemporary American poetry. 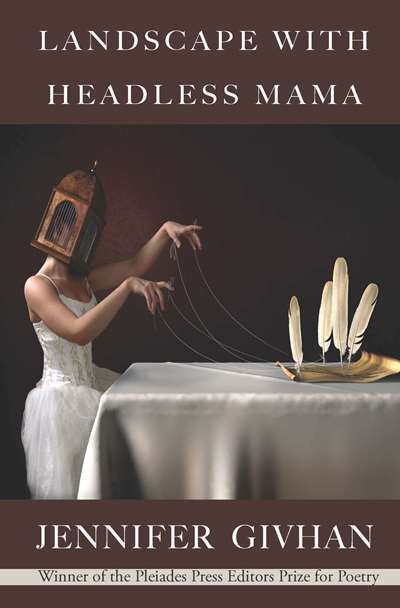 Deeply rooted in Native American traditions and folklore, these poems tackle a broad range of subjects, including Facebook, zombies, horror movies, petty grievances, real grief, and pure political outrage. In a style entirely his own, Louis writes hilarious, genuine, self-deprecating poems that expel a great many demons, including any sense of isolation a reader might feel facing a harsh and lonely world. In the poem “Necessary Exorcism,” the speaker exorcises himself, more or less, of his grief for his deceased wife. “I made my choice so easily & picked red drama, the joyous pain of it all,” he writes. “Minor Exorcism: 1984” is one of a series of poems that contemplates the memories of small, simple mundanes, like catching a fish, until, “My old heart is thrashing with / long-forgotten boyhood joy.” “Dog the Bounty Hunter Blogs” exorcises some of the cruel absurdities of reality TV, while “Naked, Midnight, Sober, Facebooking” expels a great many fearful things, including the fear of growing older. These are poems that make you laugh and cry, nod appreciatively, and then laugh just a little more. Adrian C. Louis was born and raised in northern Nevada and is an enrolled member of the Lovelock Paiute Tribe. He is a graduate of Brown University where he also earned a Master’s Degree in Creative Writing. From 1984-97, Louis taught at Oglala Lakota College on the Pine Ridge Reservation of South Dakota. Prior to that, he edited four Native newspapers including The Lakota Times and later Indian Country Today and was a co-founder of the Native American Journalists Association. Louis was Professor of English at the Minnesota State University in Marshall from 1999 to his retirement in 2014. He has written ten books of poems, including Logorrhea, which was a finalist for the Los Angeles Times Book Prize, along with two works of fiction: Wild Indians & Other Creatures, short stories, and Skins, a novel. Skins was produced as a feature film directed by Chris Eyre. It premiered at the Sundance Film Festival and had its theatrical release in 2002.